In recent years a number of review websites have popped up that allow you to review your significant other or your exes that have cheated on you. The most popular of these are shesahomewrecker.com, reportmyex.com and myex.com. 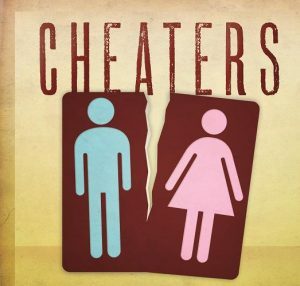 We offer services for complete removal from many of these cheater websites. Below is a partial list of sites we can remove from. (Click on each to get more info). We can help you remove your post from these sites within just a few days. If you are listed on one of these sites, contact us today to get details and pricing.